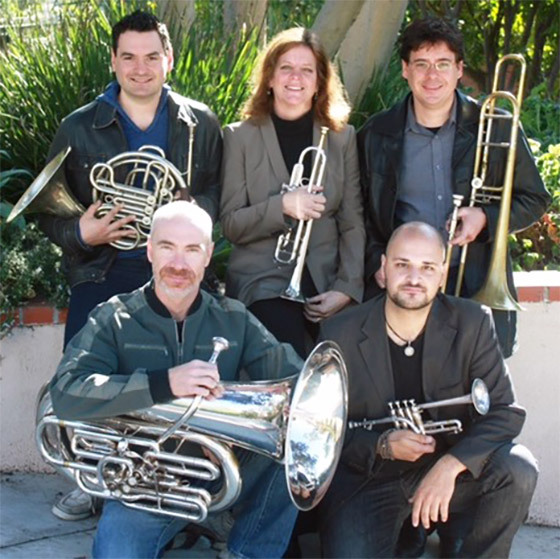 Marissa Benedict is Principal Trumpet of the Pasadena Symphony and Pops Orchestra (since 2003), Associate Principal Trumpet of the Long Beach Symphony and Pops Orchestra (since 2001), and Acting Principal in Long Beach since 2012. 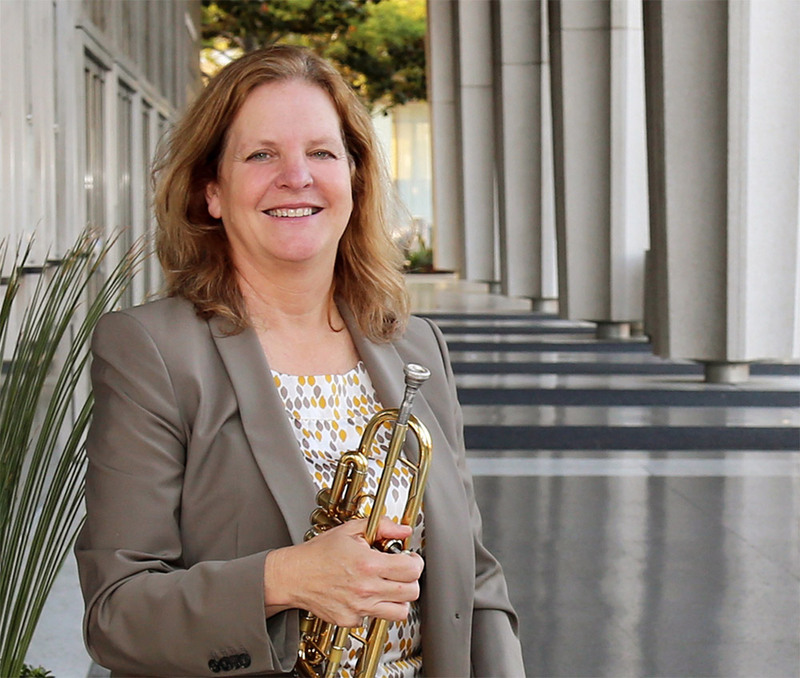 She is Acting Second Trumpet of the Los Angeles Chamber Orchestra and also performs with the Los Angeles Opera, Los Angeles Philharmonic, Santa Barbara Chamber Orchestra, Los Angeles Master Chorale, Orchestra Santa Monica, Pacific Symphony, Long Beach Municipal Band, and is a founding member of the Modern Brass Quintet. Marissa can be heard on nearly 180 motion picture soundtracks, most recently Spider-Man Homecoming, Incredibles 2, Coco, Moana, Star Trek and Beyond and Rogue One, plus popular films such as Indiana Jones IV, Avatar, The Polar Express, Spider-Man 2 and 3, Monsters, Inc., War of the Worlds, and Jurassic World. 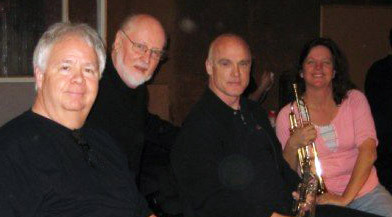 Among her television studio recording credits are Star Trek: Enterprise, Star Trek: Voyager, JAG, Commander in Chief, Galavant, Agent Carter, American Crime, and she is heard regularly on the NBC Sports theme, written by John Williams. From an early age, Marissa has played all different styles of music, from Dixieland and big band to classical and Broadway shows. She has performed over 100 musicals and Broadway shows at the Ahmanson, Pantages and Orange County Performing Arts Center theaters, most recently An American in Paris, currently on a U.S. tour. 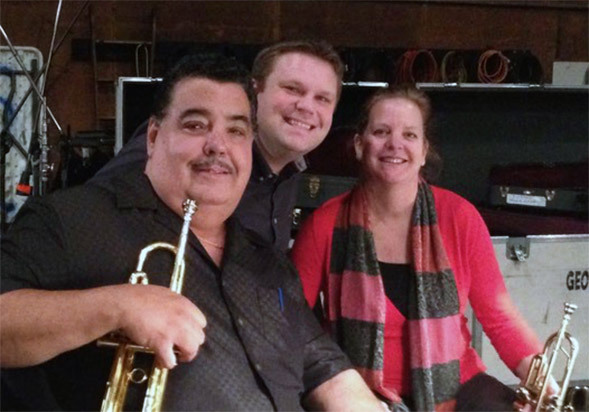 Marissa has studied with Joe Alessi, Sr., Boyde Hood, John Copolla and Uan Rasey. 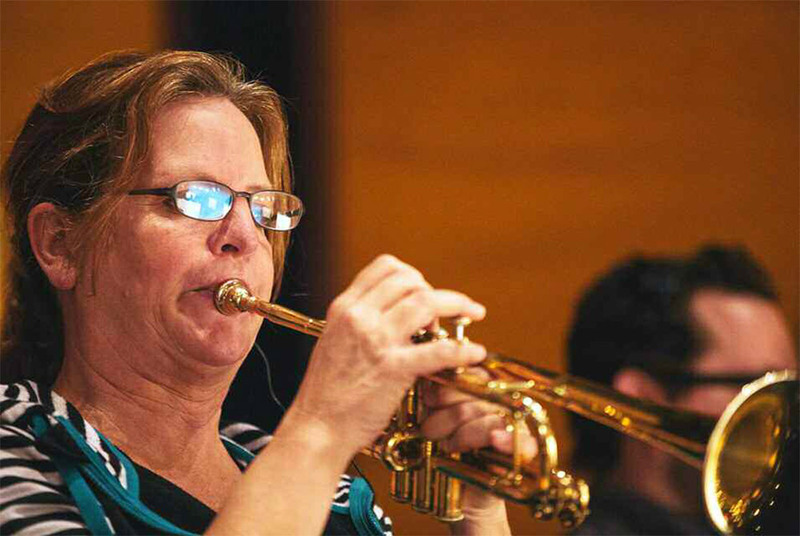 A graduate of the University of Southern California with a bachelor’s degree in trumpet performance, she is also a dedicated music educator. 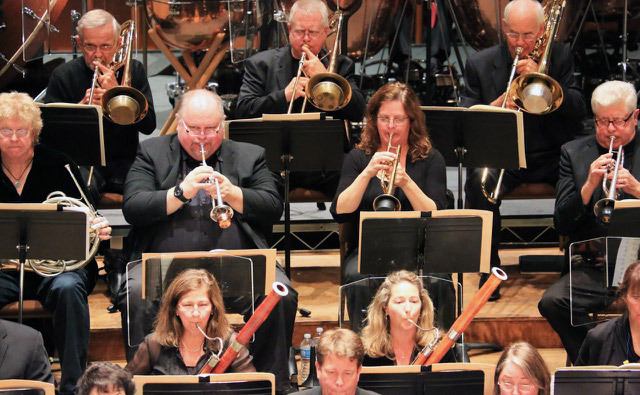 Currently, she is on the faculties of California State University-San Bernardino, Glendale Community College and The Colburn School of Performing Arts. She teaches privately, and currently has over 20 students. While staying busy with her music and teaching career, Marissa and her husband Mike have three grown children. 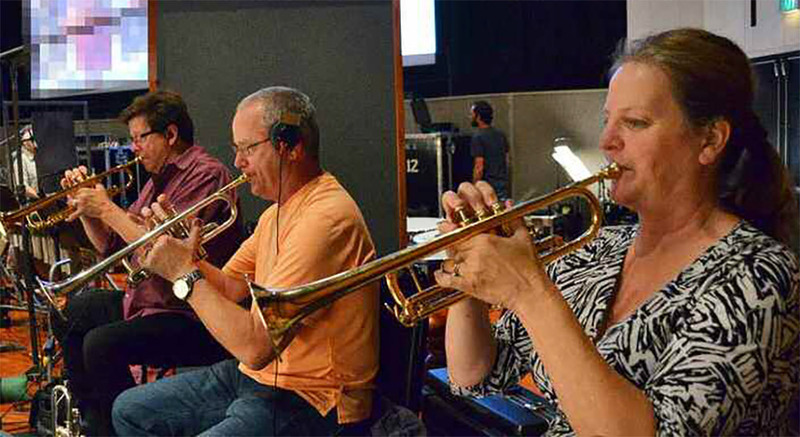 ARTICLE — The International Trumpet Guild Journal: “From Hollywood to Broadway, it’s Trumpet Talent Divine — An interview with Marissa Benedict and Jami Dauber” DOWNLOAD ARTICLE HERE. ITG Journal article uses Adobe Reader. Download free software HERE.